The staff were fantastic! 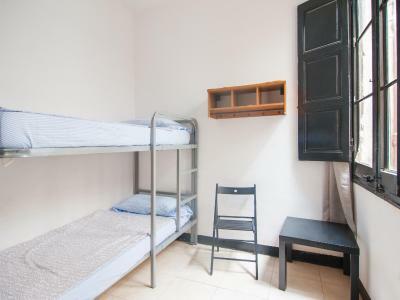 I was a bit skeptical before booking this hostel, but it took me by surprise. 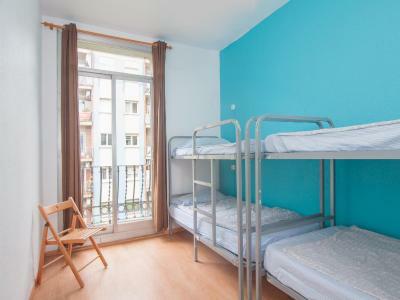 The reviews online do not justify how well the hostel and their staff are. 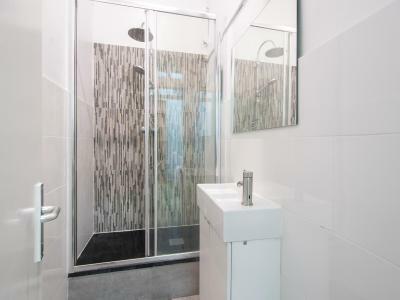 The kitchen and utensils were regularly cleaned, the washrooms, hallways all sorted! Met a lot of people and we had free dinner! 1. Location was very great. 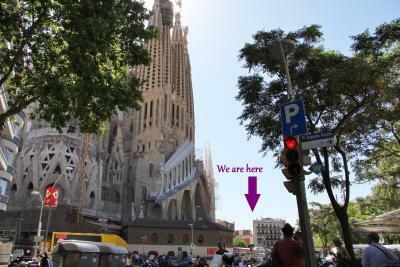 They locate right next to Sagrada Familia. There are some good restaurants nearby. 2. They have a fully equipped kitchen and with some free ingredients. Nice view from the balcony, good location, really close to Sagrada Familia and metro stop. Big closet where to hold your stuff. The location is really great and the staff friendly. It was nice to meet other people from everywhere around the world. 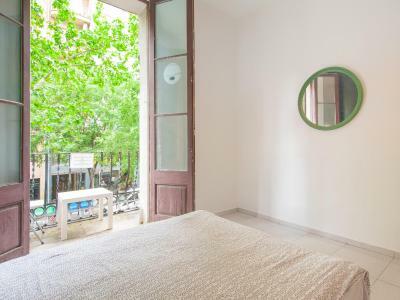 The property is around the corner from Sagrada Familia. They rent out towels. There is a kitchen available for use. There are no lockers in the dorms, but there are small lockers in the hallway. The morning staff person is very helpful. The free dinner was great and the staff are really kind people! 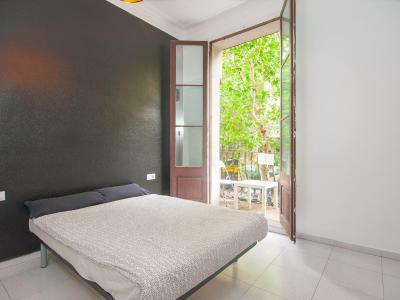 I like the location of the place 50mts from Sagrada Familia... And the common room was OK.. 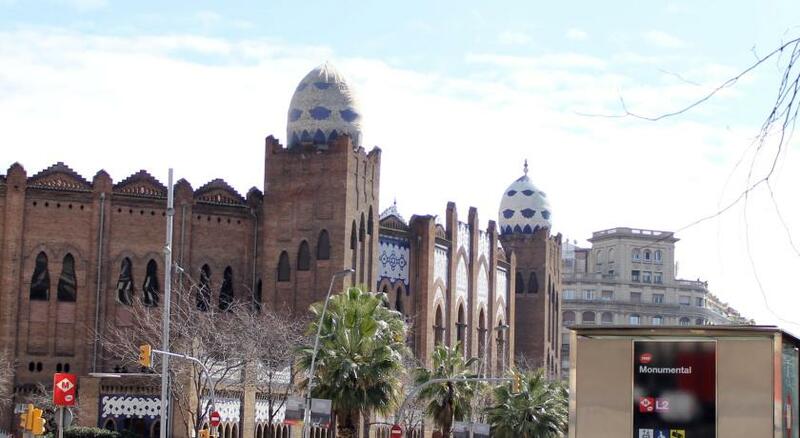 It was near to sagrada Familia t famous spot in barcelona. Centrally located, just a 1-minute walk from the Sagrada Familia and 5 minutes by public transport from Barcelona’s old town, this hostel offers free Wi-Fi and a 24-hour reception. 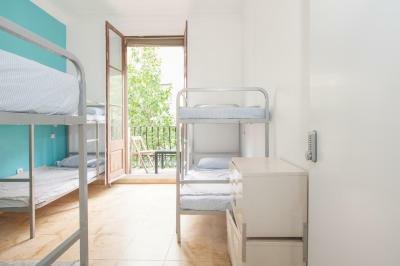 No Limit Hostel Sagrada Familia features twin rooms, double rooms and single beds in dormitory rooms. Bathroom facilities are shared. 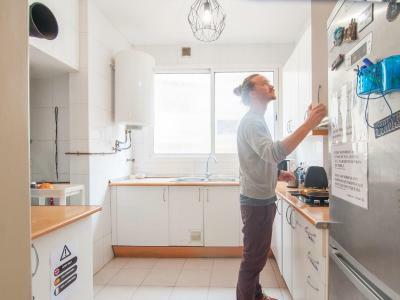 Guests have access to a communal kitchen. 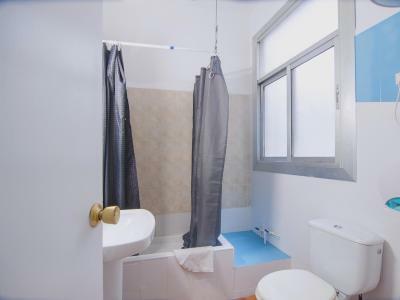 Laundry facilities are also available at an extra cost. 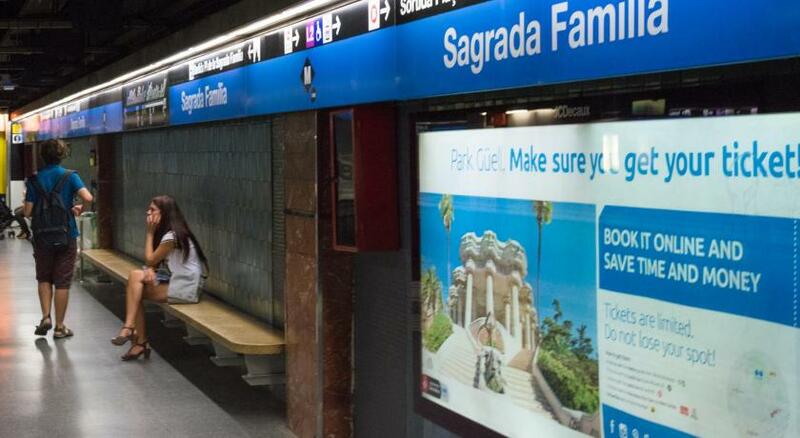 Sagrada Familia Metro Station is 650 feet from No Limit Hostel Sagrada Familia. 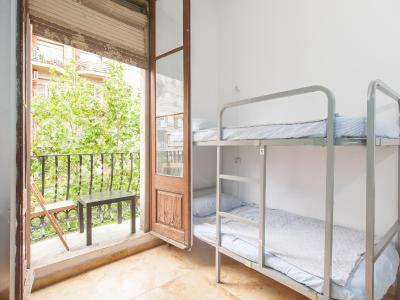 When would you like to stay at No Limit Hostel Sagrada Familia? 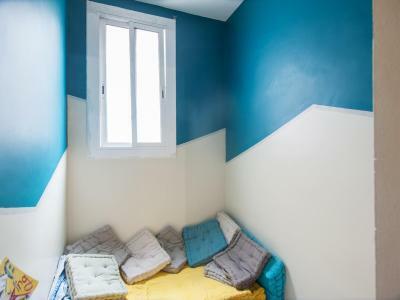 Single bed in dormitory room. Bathroom facilities are shared. 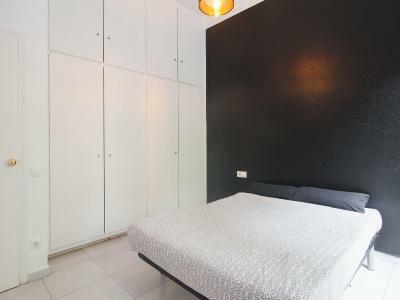 This double room offers 1 double bed. Bathroom facilities are shared. 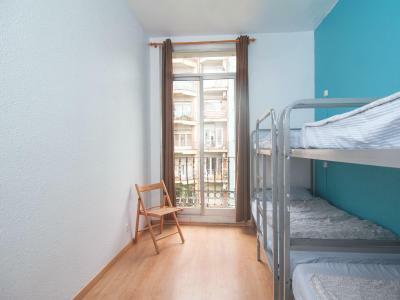 This twin room comes with 2 bunk beds. 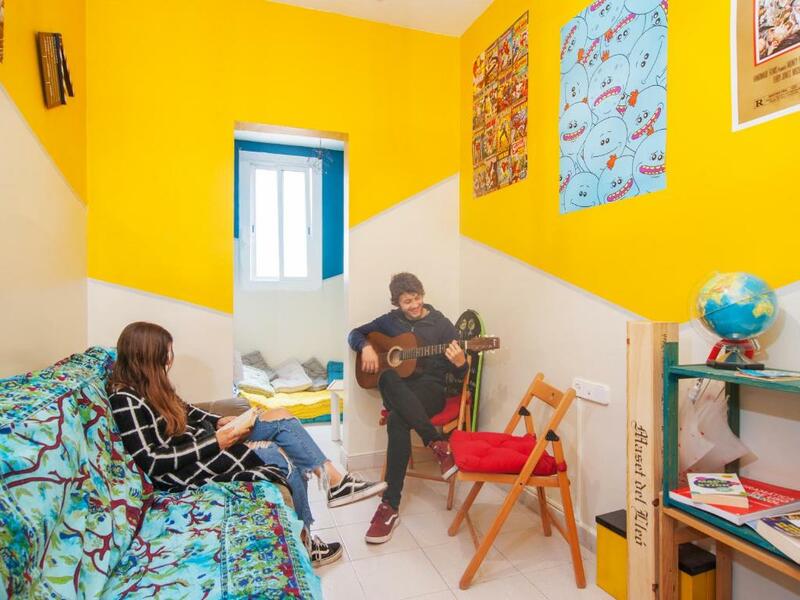 House Rules No Limit Hostel Sagrada Familia takes special requests – add in the next step! No Limit Hostel Sagrada Familia accepts these cards and reserves the right to temporarily hold an amount prior to arrival. Please note that final cleaning is included. Please note that a refundable deposit of EUR 10 will be collected upon check-in for incidental charges. There is really dirty. All is old. There smell really bad. 0/10!!!!! I will never come back there. Never ever. They have free dinner at 9pm but you have to walk 12minutes to their other hostel to get it and if you are 30min late you won’t find anything. Beds were far from comfy, room was dirty. Nice and fun staff. Free dinner. 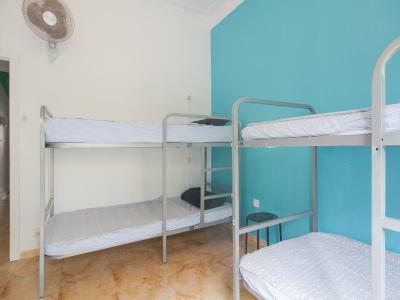 The worst hostel I ever been in my life. I can't really complain for the amount of money I paid in total. 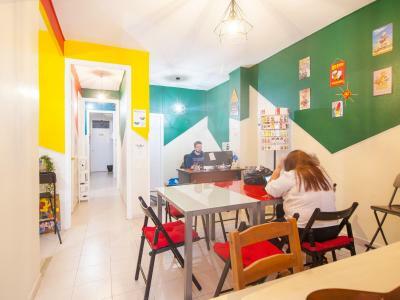 This is a backpacker hostel not a 5 star hotel. The staff are really nice and friendly. There are no locks on the lockers, you have to bring or buy your own one. 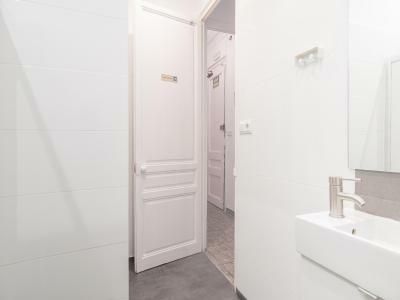 Great location, everything was clean. The bed didn't creak:) Friendly staff speaks English. In our ladies room it was quiet, so I slept vey well, what is unusual for a hostel. The mattresses were very worn and not comfortable. The bathrooms were not very clean. The wifi was ok if you were on the lobby but I barely got signal inside the room. Location was excellent. The staff was super friendly and helpful! They helped me move from one room to a different one because I booked a mixed room instead of girl-only room. The dirtiest and smelliest hostel I have ever stayed at. Location is the only good thing about it. Bathroom definitelly ,room veeeeery basic and poor, no window. I could describe like prison cell.